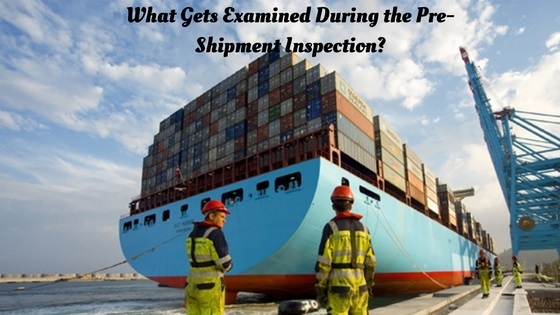 What Gets Examined During the Pre-Shipment Inspection? Buying products from overseas can result in considerable savings. This money translates to a greater bottom line. But the distance between where the product is created and where it is delivered can be an issue, especially when things arrive damaged or don’t stand up to current standards. One of the easiest ways to bridge this gap is to hire a team to handle the pre-shipment inspection in China. Professionals know how much of a sample needs to be taken and what exactly to look for to ensure that the shipment meets or exceeds expectations. A certain number of products are randomly selected by the pre-shipping inspection team. From there, each one is checked for certain specifications. This includes things like the size of the items, the color, and even the overall workmanship. If there are any problems, the manufacturer can be notified immediately so that the situation can be remedied, and it saves the company that is ordering the items from receiving a product that isn’t going to suit its needs. At the same time, each item is also checked for safety to make sure there are no issues that could cause the ordering company to be held liable somewhere down the road. In addition to checking on the details of the product, a pre-shipment inspection in China also focuses on the quantity that is being shipped overseas. No one wants to place an order only to find that he or she was shorted. 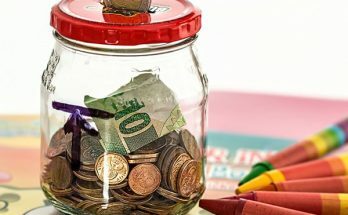 It can be difficult to get the correct number sent out and deal with the fiscal adjustments that need to be made to the order. Before the order ships, it’s important to check and make sure that everything is there. If anything is missing, it can mean a considerable loss of profit. While common sense suggests that the product itself and the quantity should be checked, it’s also important to take a closer look at the packaging during the pre-shipping inspection. Inspectors check to make sure that each item is packaged correctly and safely. Checks are made to ensure that none of the packaging has been damaged and that it meets the current standards. Even what the product is being wrapped in matters when it comes time to present it to consumers. Most businesses can’t afford to receive a shipment that isn’t complete or doesn’t contain the right products. When this happens, it can often be a huge hassle to try and work with the manufacturer to remedy the situation. 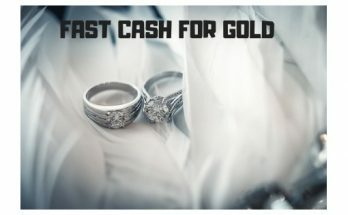 From figuring out what items are missing to returning items and waiting for the new ones to be shipped out, there are a lot of opportunities to lose time and money. In the business realm, no one wants to be in that boat. Instead, take the time to set up pre-shipping inspections that will take a closer look at the product, the quantity and even the packaging to ensure that everything is there and meets the expected standards.